Los Angeles Lakers forward LeBron James is known to indulge himself with a glass of wine. However, James recently completed a two-week cleanse in which he was limited in food and drink options. While James is known to enjoy unwinding with a glass of red wine, his children and their eating habits also made it difficult. “That’s the discipline you’ve got to have when you have three kids running around the house,” he said. James is notorious for his commitment to keeping in shape and withstanding the rigors of an NBA season. That figures to be all the more imperative as he heads into a 16th season but first in which he’s leading a young Lakers team. 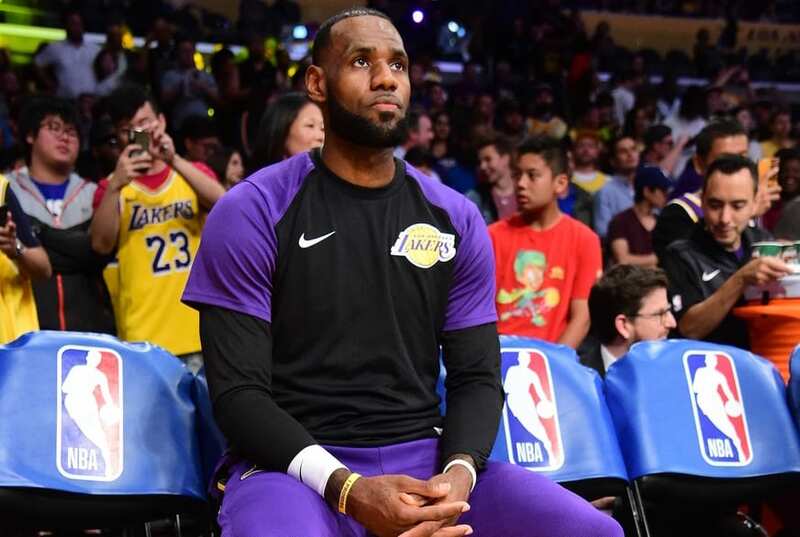 Although James is the elder statesman on the roster, he not only is on board with the Lakers’ fast pace but believes it would be foolish for the team to not play with such a style. 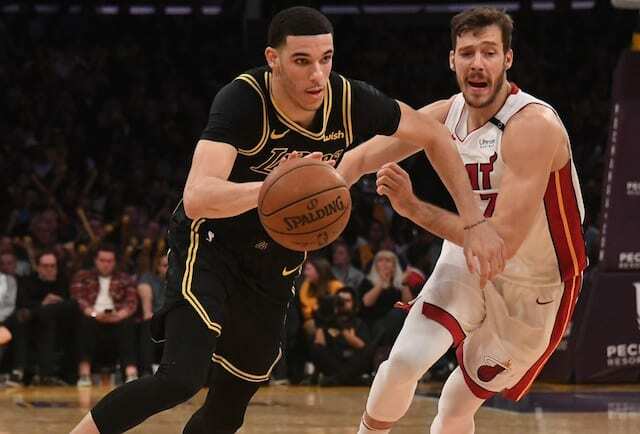 In terms of minutes per game and potential nights for rest, Lakers head coach Luke Walton said he will be in constant communication with the three-time champion to determine when it may be necessary to scale back some. Though, neither James or Walton have any concern over workload.